When you think of a sauna, you probably picture a small room filled with so much steam that it’s difficult to see. This wet heat is responsible for relieving stress, reducing muscle and joint achiness, and enhancing cardiovascular function, according to a Journal Express article. But did you know you can get the same benefits without all the steam? Infrared saunas use radiant heat to warm the people and objects in the room directly. That means instead of producing steam that warms the air, which in turn warms your body, an infrared sauna uses far infrared waves to heat bodies directly — just like rays from the sun. Imagine you’re standing outside near a tall, leafy tree. If you stand in the shadow of the tree, your body will feel a lot colder than if you were standing in the sun. That’s because you’re experiencing infrared heat from the sun. When this heat is able to reach you directly (when it’s not being blocked by a tree or cloud), your body will feel warmer. It’s the same way a radiant panel works. 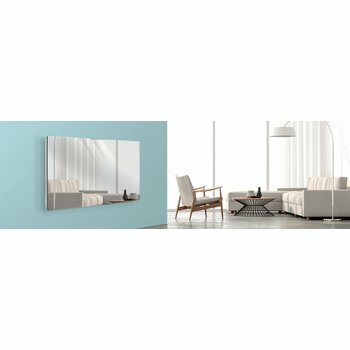 A radiant panel can be installed in any room inside a home to provide supplemental heat via infrared waves. If you’re in the same room with the panel, you’ll feel the warmth directly. In terms of an infrared sauna, this direct heat means the temperature can be a bit lower than a conventional sauna while still yielding the same results. For those who “can’t stand the heat” of a traditional sauna, this is a great option. Now that you know how an infrared sauna works, let’s find out exactly how it helps. Essentially, saunas offer a lot of the same benefits as exercising. They make you sweat, which releases toxins and helps you lose weight. 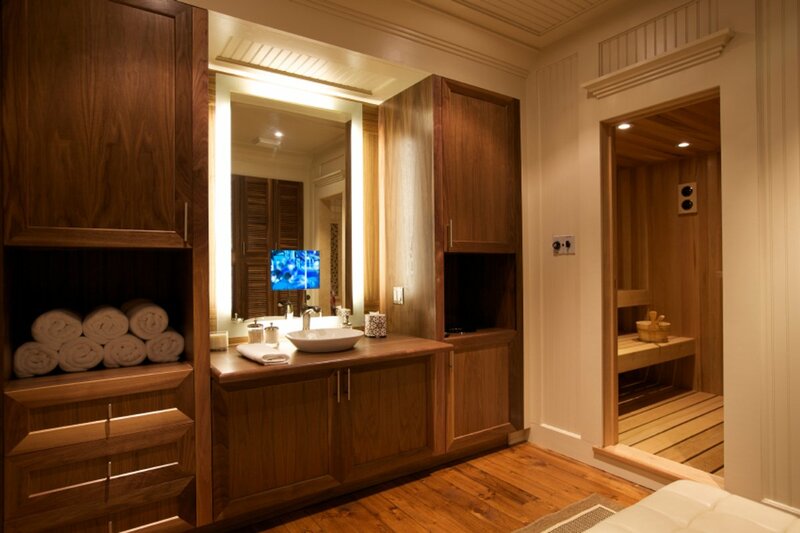 According to mindbodygreen.com, infrared saunas may eliminate seven times more toxins than a conventional sauna. Plus, just 30 minutes in an infrared sauna can burn up to 600 calories, according to an article in the Journal of the American Medical Association. They also have the ability to boost your heart rate by 30 percent or more. Unlike exercise, however, saunas help to relieve pain and promote relaxation. They relieve pain by relaxing muscles and increasing circulation, which relieves inflammation causing muscle or joint pain. They promote relaxation by balancing the body’s level of cortisol and relieving tension. Some studies also attribute cardiovascular health benefits to infrared saunas. 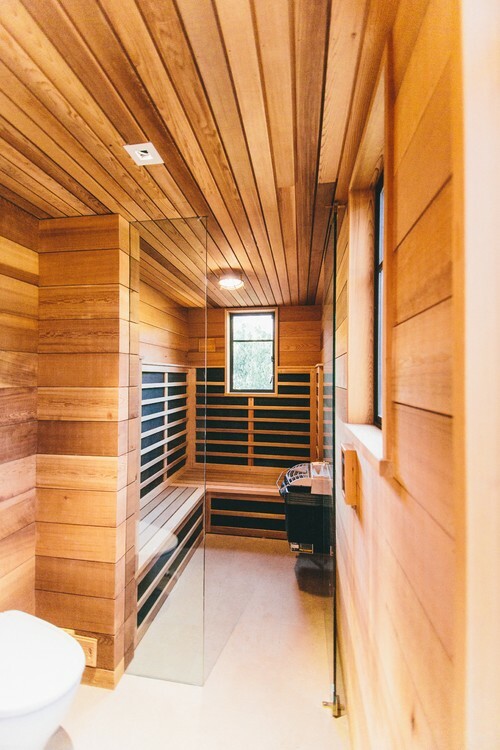 For instance, a 2009 study published in the Canadian Family Physician journal states that there is some evidence to suggest that far-infrared saunas may help normalize blood pressure and even treat congestive heart failure. There are many benefits of infrared saunas, many of which are yet to be discovered! 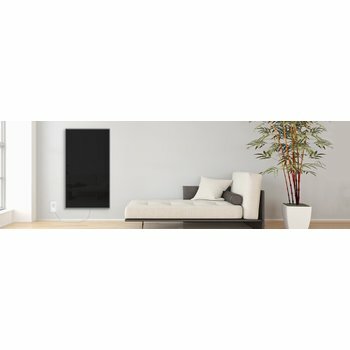 To learn more about infrared radiant heat and its many forms, visit www.warmlyyours.com.